Newton Fox is a family concern. That’s not just to say that it’s run by a husband and wife team; it means much more than that to us. So often in the world of sales we can get pre-occupied with results, targets and KPI’s. Of-course it’s important to deliver the results our clients expect but we know that the best way to look after our clients is to look after our team. 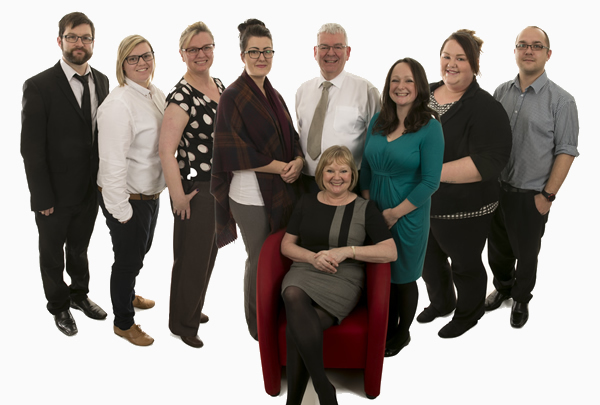 Our inclusive, open approach means everyone gets a say and can speak their mind on the way the business is run, how we work together and we can improve what it means to work at Newton Fox. We’re always looking for people who can work on their own initiative and don’t need micro-managing or constant supervision. If you’ve got a good telephone manner, know how to get on with people and are willing to work hard then we have the rewards and environment for you. Benefits include a shorter working week than most (36.25 hrs per week), free parking, welfare package, pension, great offices and very friendly, down to earth team to work with. 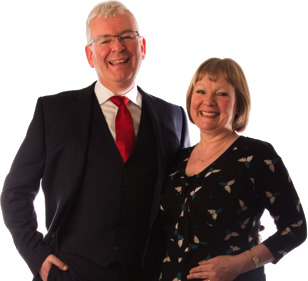 To feel more than a number or a profit centre, call Chris or Julie Newton on 0845 475 5276 and ask about current vacancies or simply fill in the form on the right – we look forward to hearing from you. Upload your CV so that we can get in touch when the right opportunities are available.